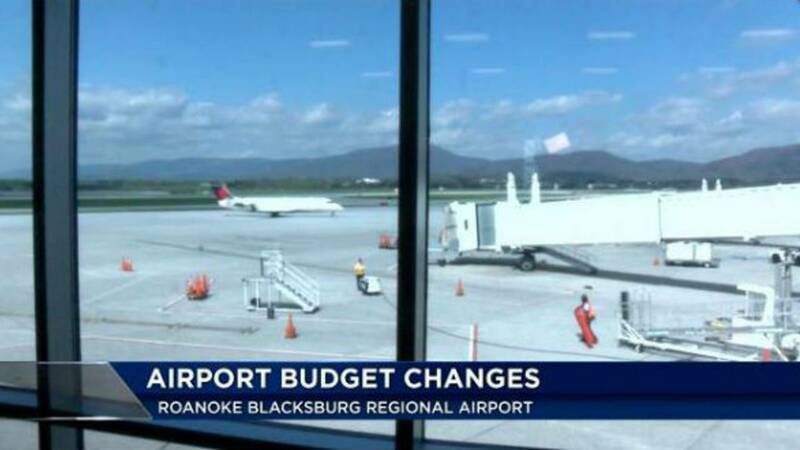 ROANOKE (WSLS 10) - The new executive director of the Roanoke-Blacksburg Regional Airport, Tim Bradshaw, is working to make change happen. He says getting new flights and improving customer experience are some of his top priorities. Bradshaw will be meeting will all airlines in June 2015. At those sessions, Bradshaw says he'll work to make a case for why Roanoke will be a good fit for new flights. His top goal is to convince American Airlines that a nonstop flight between Roanoke and Dallas would be successful. He also plans to reach out to low-cost carriers, like Spirit and Frontier Airlines. Denver is one destination he feels would be a good fit. Bradshaw says he's hoping progress could be made soon, but also says it could take years to make new flights a reality. As for changes happening in the near future, about $5 million worth of improvements are planned for the airport for the next fiscal year. Most changes will be small like lobby or parking lot improvements. McAlister's Deli will be added to the pre-screened lobby. It will be open by late summer. Bradshaw says he will discuss the planned changes in detail Tuesday when he presents the airport's budget to the Roanoke County Board of Supervisors. The session starts at 3 p.m. at the Roanoke County Administration building.